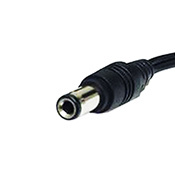 West Mountain Radio - Powerpole® to 6.5mm/3mm Icom IC-R75 Plug, 6ft. 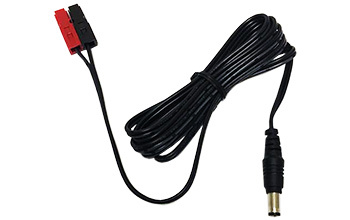 Powerpole® Connector to Icom IC-R75 receiver 6.5mm OD/3mm ID Plug, 6 ft. 18 gauge cable. 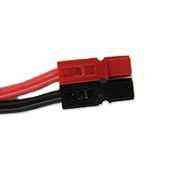 Use this cable to feed 12VDC to your Icom IC-R75 receiver from a RIGrunner fused Outlet (Max. 3A).